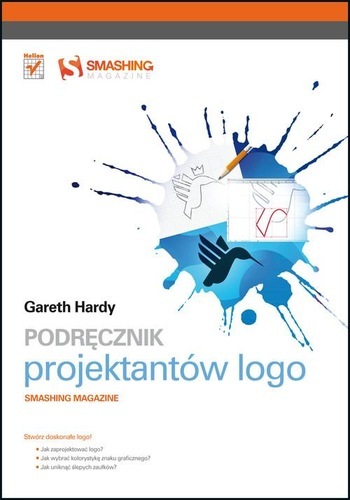 245 1 0 %a Podręcznik projektantów logo : %b Smashing Magazine / %c Gareth Hardy ; [tł. Dominika Kurek]. 246 1 # %i Tyt. oryg. : %a Smashing logo design : %b the art of creating visual identities, %f 2011. 260 # %a Gliwice : %b Wydawnictwo Helion, %c cop. 2012. 300 %a 304 s. : %b il. ; %c 24 cm.